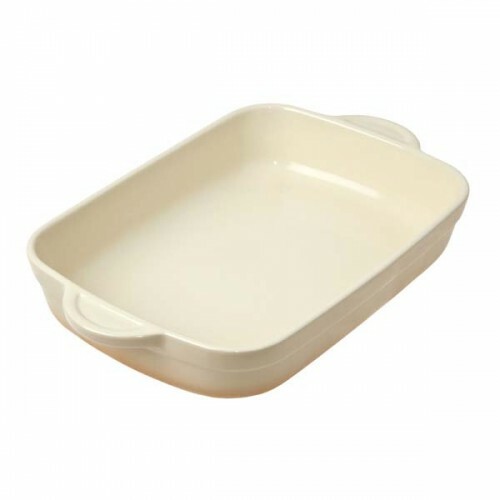 Barley Cast Iron Oval Casserole 28cm4.2 Ltr.. 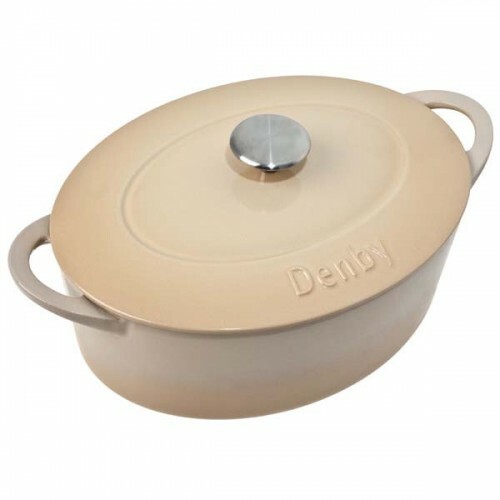 Barley Cast Iron Round Casserole 24cmDimensions: 24cmCapacity: 4L.. 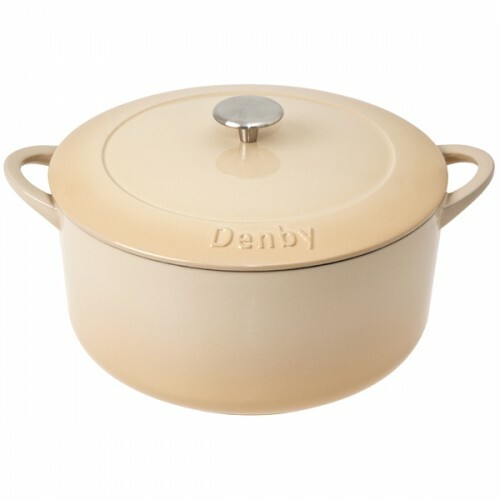 Barley Cast Iron Round Casserole 28cmDimensions: 28cmCapacity: 6.9L.. Barley Ceramic Medium Oblong Dish18 x 25.5 x 5cmNew for 2013 - 'Barley' perfectly complements Herita..